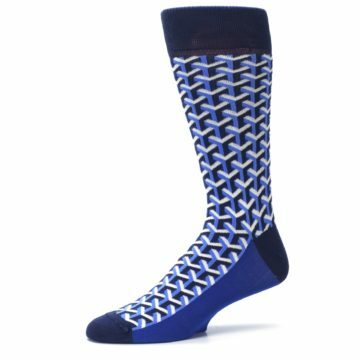 Be bold in these amazing socks! 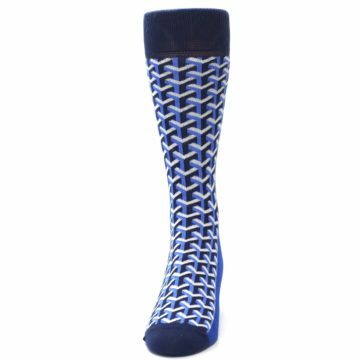 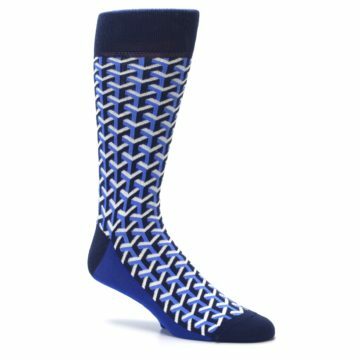 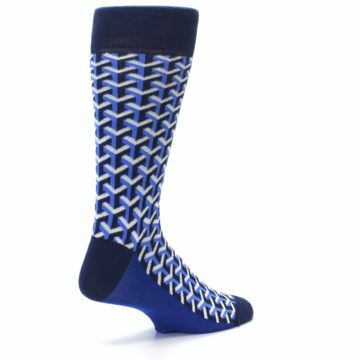 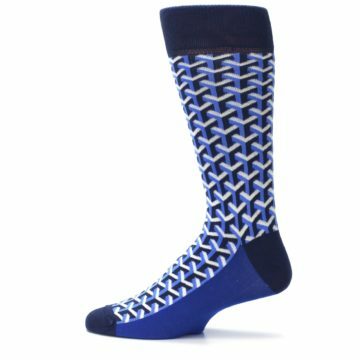 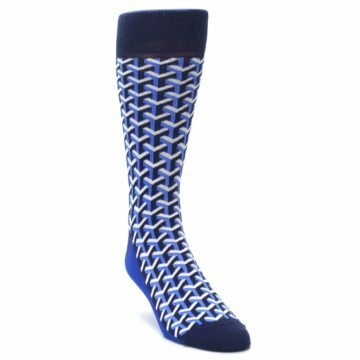 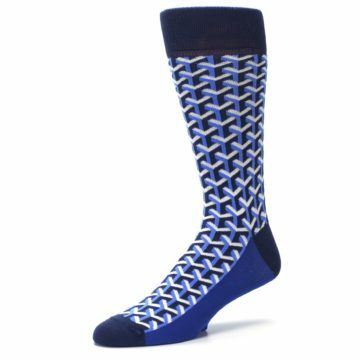 Try our unique blue and navy optical Y men's dress socks. 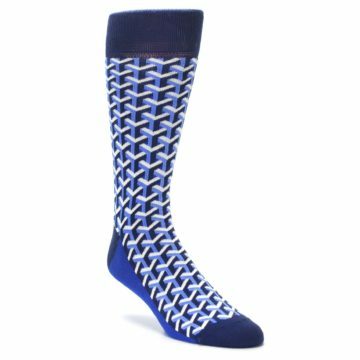 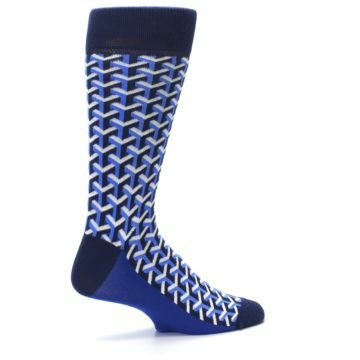 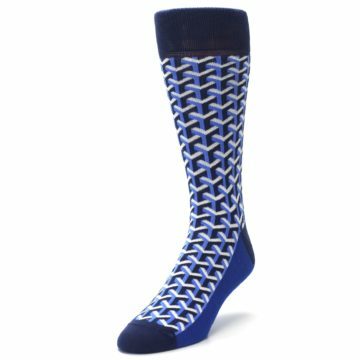 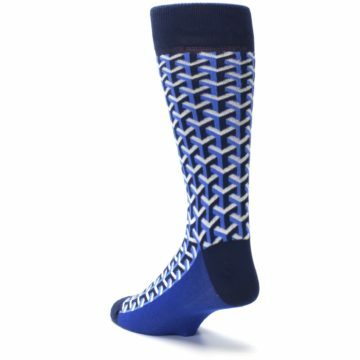 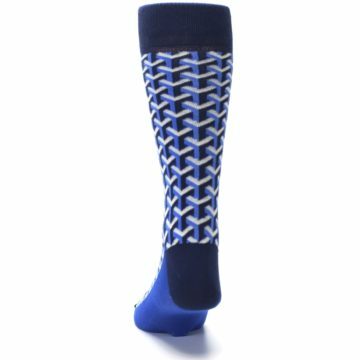 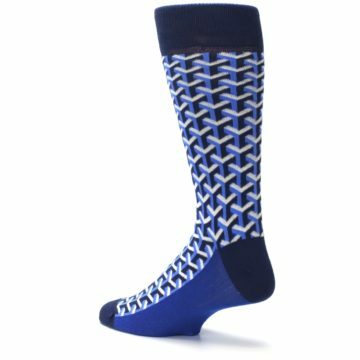 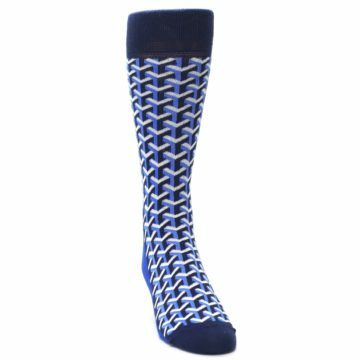 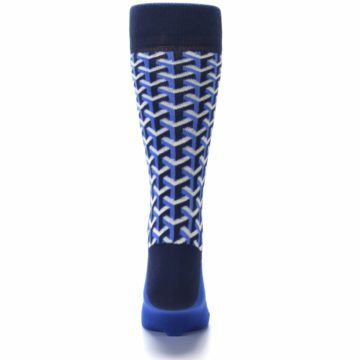 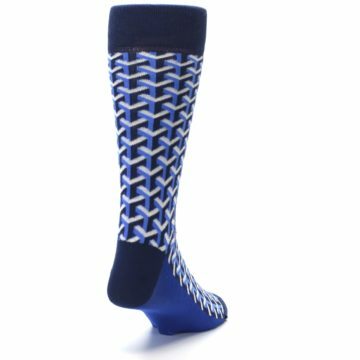 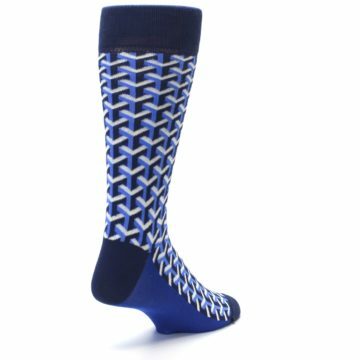 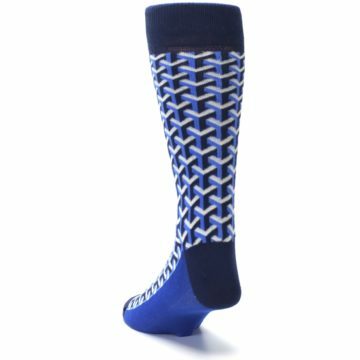 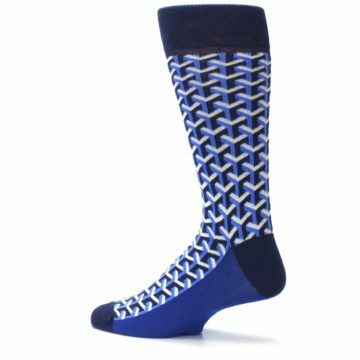 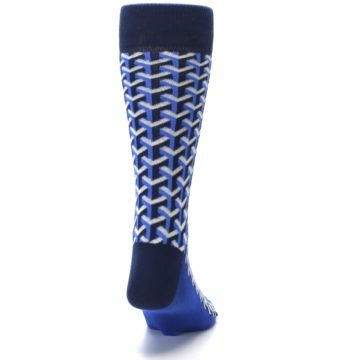 Made with 75% cotton and everyday thickness, be bold in a trendy, fun, sock that will enhance your style to the max! 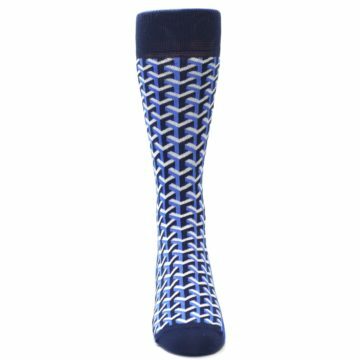 Great socks that feel nice and comfortable.